It has been a month since I moved to Stillwater, Oklahoma. As the name goes, Stillwater is indeed very still. Away from the hustle and bustle of a metropolitan, this quiet, calm, peaceful town and its ever so friendly neighborhood is growing on me. The transition have been very smooth thanks to Navin (my childhood nerdy friend) and the Indian community here. In no time, the dynamics lab expected my attention and turned me into my worst fear: workaholic. Days flew quickly accumulating the bills and I desperately ran to catch up with it. Weekends are the only relief, but then I realize I need to update my groceries and spend them mostly in Walmart and farmer’s market. 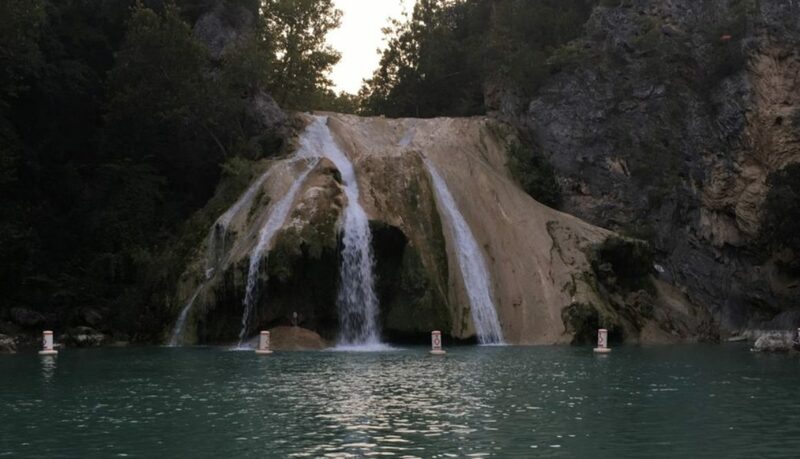 It was one of those not so bad Saturdays, Navin came up with the idea of a day trip to Turner Falls. I took no time to say yes. With just few phone calls and small visits, we gathered ten people and rented two cars for the trip. Not so shabby in the short time right! We started at 3 PM (yes, I know too late. But hey, we started planning just a couple of hours back). The cars roared to life and in no time we were in the I35 (Stillwater is a very smalltown). Navin was behind the wheels in our car and began bringing out embarrassing stories from our childhood. It was almost seven when we entered the Turner Falls. The entrance fees was a good $12 and it was then something struck us. “Hey you know we can camp for the night.” Navin gently forwarded the idea. But unfortunately it was not well received. Only four of us were ready to camp, while the rest wanted to head back to Stillwater by night. Nevertheless we went ahead in a small trail and found the beautiful falls. Few of us high on adrenaline want to get ‘the view’ of the falls from the top, pushed for the extra mile. And indeed the view was amazing and found our ideal camping spot. 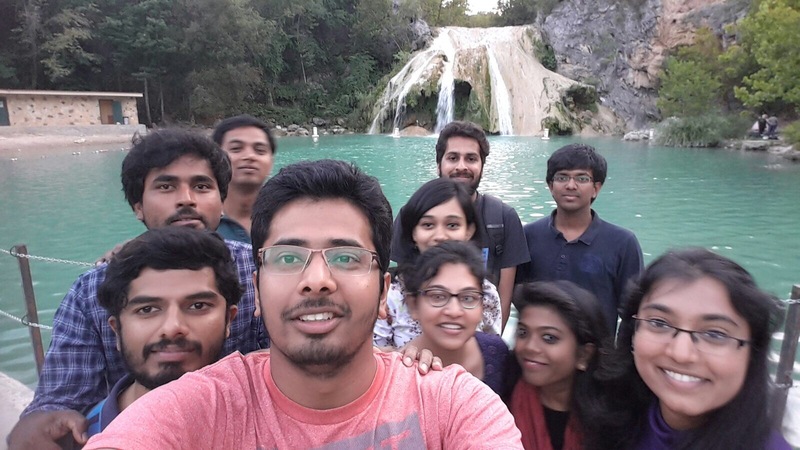 We came down and took the mandatory group selfie. The sun was about to set and we bid good bye to the people returning back that night. We got our camping permit, another $12 for the group and headed out to the nearest Walmart (which was not near). It was another 30 minutes ride to the Sulphur, OK where we got our camping gears and food for the night. I stuck with frozen pizza. Navin, Hiba and Sabiju decided bring their culinary skills to the test. They bought some turkey and chicken to go with tortillas. Returning back to our camp site, we set up the fire and started to cook our food. But the woods were not as supportive as we expected them to be. Sabiju tried to ignite them with some butane and ended up burning his beard. With night getting colder and we getting more hungrier, I settled for the frozen pizza while the others had their cold and stale tortillas with chicken. We took a small hike down to the falls in the morning and tasted the fresh water (later realized it was not fresh. Do not do this!). On returning we stopped in the Oklahoma City for lunch in the Indian restaurant Himalayas-aroma of India. Finally some spicy food for our taste buds. 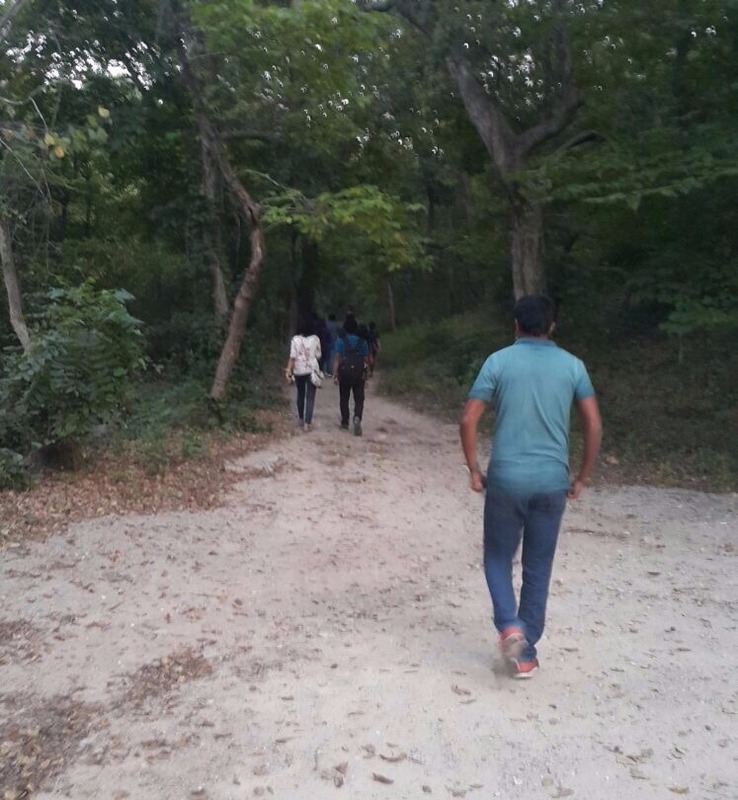 Try to reach by 11 AM, if you want to explore more of the hiking trails. Camping wood, coal and butane will be available in the campsite, but the shop closes by 8 PM. And the nearest Walmart is a 30 minute drive in Sulphur, OK.